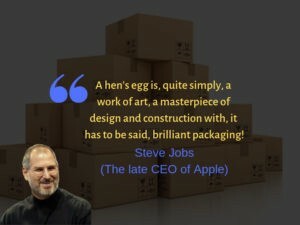 If you are an avid reader of our blogs about packaging, you must understand how packaging can influence your branding. In fact, it is the first face of any product being placed on the retail store’s shelves. 70% customers admit that they buy the product just because of its packaging. 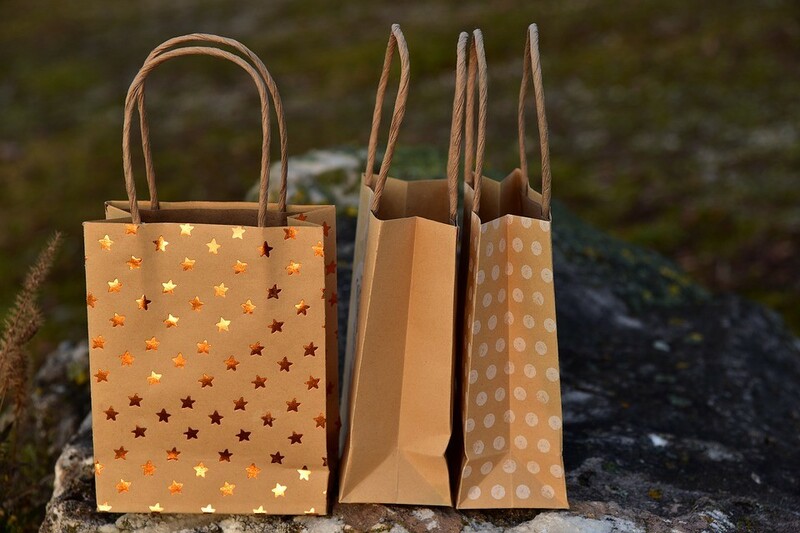 63% customers say that packaging is as important as the brand itself. A packaging tells the story of your product, encouraging the people to buy your products. Here is a rundown of interesting product packaging quotes from industry experts that will encourage you to give your packaging an edge.